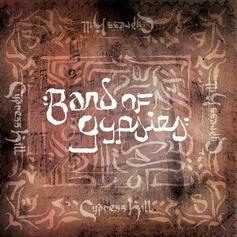 Cypress Hill Take The Mind To Strange And Welcome Places On "Band Of Gypsies"
Cypress Hill's "Band Of Gypsies" epitomizes psychedelic hip-hop. 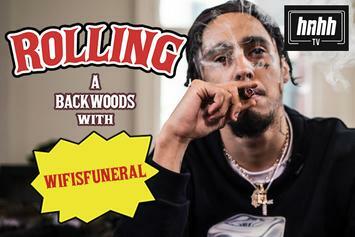 Wifisfuneral Says He Won't Get Out Of Bed Without Sparking Up On "How To Roll"
Wifisfuneral comes through for the latest episode of "How To Roll." 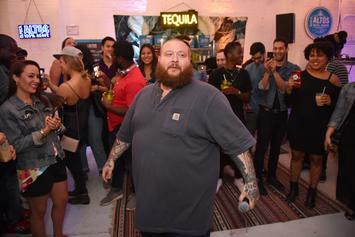 Action Bronson reveals why he shaved his beard off. 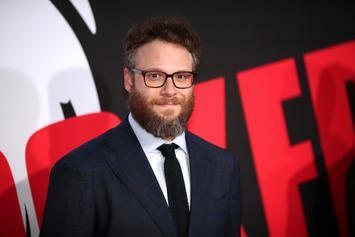 The Canadian funnyman never fails to entertain. 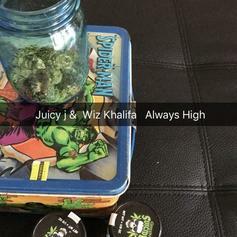 Wiz Khalifa & Juicy J are "Always High" on the latest 4/20 cut.